A preview of our up coming release in our limited items store. 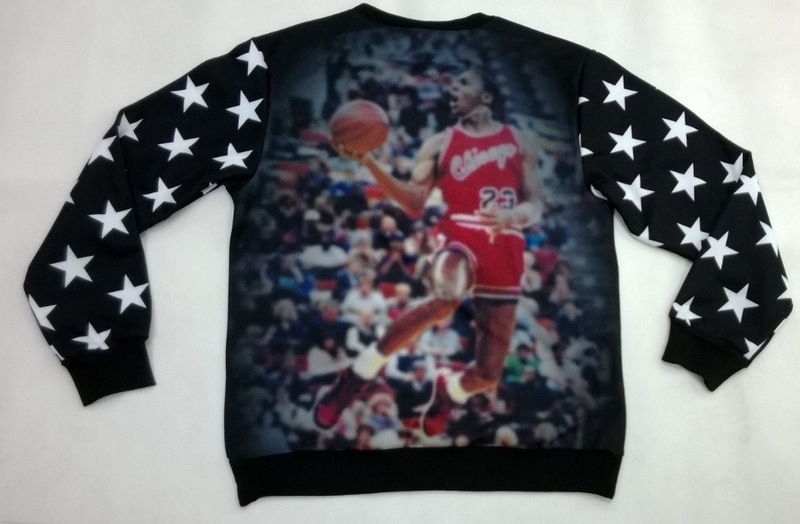 The Crewneck sports an all over print of Jordan wearing the Bred 1s in the dunk contest in the front and back (blurred in back), and stars on the sleeves. 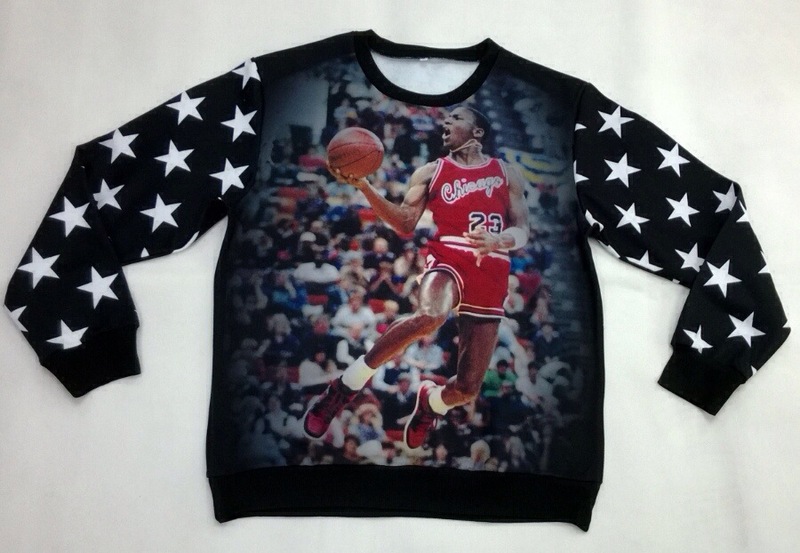 Definitely a dope pickup for the winter holidays so don’t miss out on this EXTREMELY limited item when it drops! Wow!!! !where can I get it? 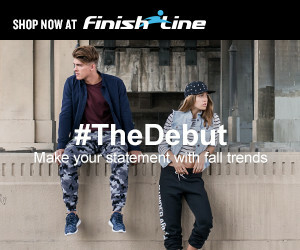 How much is this and how can I order it?